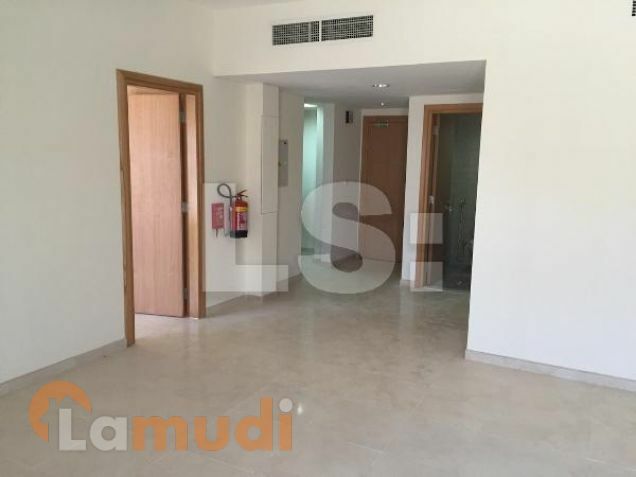 LS: Keep Moving has listed a two-bedroom apartment in the Piazza in the Fox Hill area of Lusail for $467,032. The apartment is perfect for a small family; there are two bedrooms, two bathrooms and a fully equipped kitchen with lots of cabinetry to store gadgets and ingredients. The apartment has an open layout in the living areas, providing plenty of space for family to spend time together or interact with friends and family. The balcony is a great place to extend your living space to the outdoors, to read a book in the sun or to start your day with coffee and breakfast as you watch the neighborhood come to life. Residents can enjoy a wide range of amenities including underground parking at the Piazza, an outdoor swimming pool, gymnasium and a swimming pool for children to enjoy. The Lusail development includes health services, libraries, fire and police stations, government offices and places to shop, relax or play.